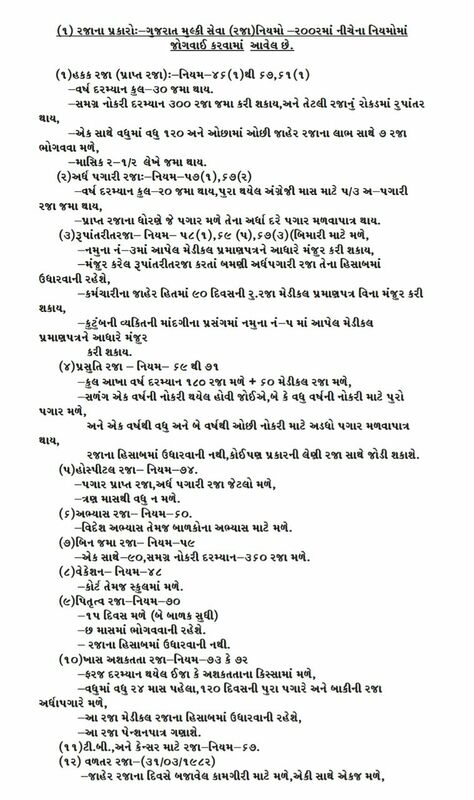 MOST IMP FOR TEACHERS- GUJARAT MULKI SEVA RAJA NIYMO. 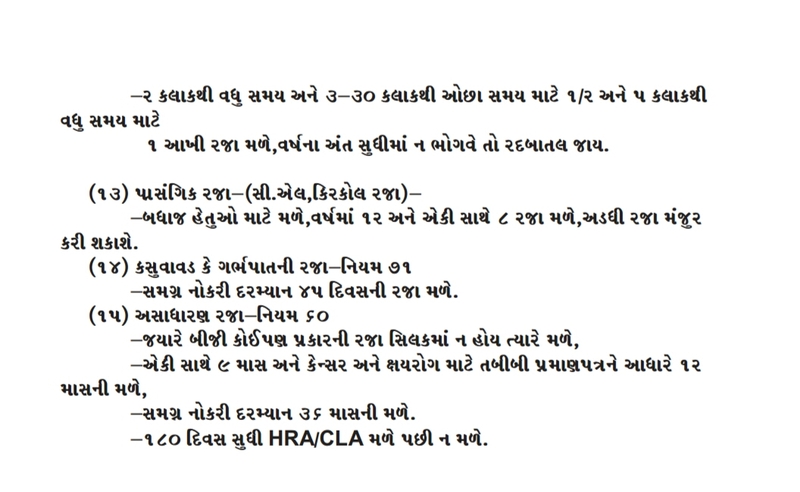 IMAGE -1 CLICK. IMAGE -2 CLICK.